Plaster Wholesalers is the company of choice for people looking to buy affordable, high quality construction items and accessories in Victoria. Stocking a selection of plastering supplies, we specialise in providing quality and affordable plaster products, ceiling and wall insulation, trade quality tools and accessories for both domestic and commercial use. Our plaster warehouse is filled with affordable options for all manner of renovation needs, providing unparalleled construction solutions without breaking the bank. We welcome everyone from domestic do-it-yourself enthusiasts to owner builders and tradespeople. We offer a wide selection of quality plaster sales, service and advice from our Hoppers Crossing and Somerton locations and will deliver your plaster supply anywhere in the Melbourne metropolitan area. We can also arrange delivery of your plaster products to rural Victoria. Drop in to our Somerton showroom to see one of the largest displays of fibre cement sheet in the state or order from our plaster warehouse via telephone or online. We are competitively priced and our friendly team is happy to discuss the best plastering & cladding supplies for your requirements. We stock a huge range of cornices for decorative and functional purposes. If you are building a new home or renovating, we can provide the right cornice plaster supply at the right price. See our online catalogue for product details. Fibre cement board is a versatile material which can be used in all forms of building construction including residential, commercial, industrial and institutional projects. We have one of the largest display of James Hardie Fibre cement board in Victoria at our Somerton store. Modern building codes specify that new homes and commercial buildings should be insulated for energy efficiency. 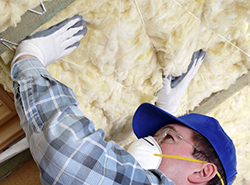 We stock a wide range of polyester and glasswool ceiling and wall insulation batts. 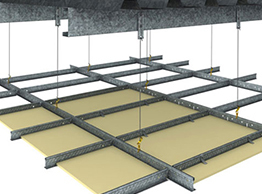 Our suspended ceiling grid systems allows for easy ceiling plasterboard and mineral-fibre tiles installation. Find out more about angles, concealed systems, exposed grids and ceiling tiles. From small factories to large commercial office blocks, Plaster Wholesalers can supply the lot! 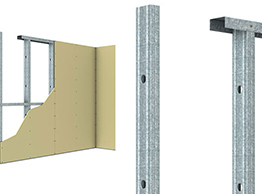 Apart from providing a full range of plasterboard, fibre cement board and cornices, we stock a huge range of metal angles, commercial grade stud and track applications and accessories. We stock the entire range of Rondo Metal, Stud and Track components and Suspended Ceiling Grid Systems. We stock a vast array of tools for the easy installation of our plaster products. We welcome your enquiries, as stock changes from time to time. Browse our selection of quality cement rendering supplies from leading manufacturers including Unitex and Quickcote. We have a database of professional plasterers and builders and are happy to make recommendations based on location, or speciality. 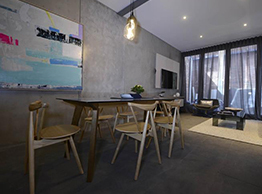 Invest in high quality plaster supply for your Melbourne property with our range today. Shipped straight from our plaster warehouse to your location, we are committed to offering the most impressive products and prices on the market, with service that’s second to none! 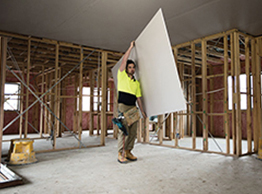 Contact us today on 9748 5111 or 9308 7800 for more information on why we are the plasterboard suppliers of choice for people throughout Victoria.